Macaroons have become a cult. The French meringue biscuit made of almond flour glows in strawberry red, pistachio green, turquoise blue and is already an eye-catcher in purely optical terms. A macaroon’s addictive potential lies in its crispy exterior and soft interior, with an either fruity or creamy filling that melts on the palate. No sweet tooth can resist the pastry that Caterina de’ Medici supposedly brought to France in 1533 on the occasion of her wedding with the Duke of Orléans. Traditionally, macaroons are made from two almond meringue bases filled with butter or chocolate cream and refined with a wide variety of ingredients to create a true culinary miracle. 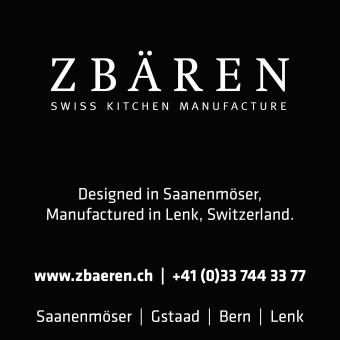 The preparation of these delicacies is demanding and always done by hand. Macaroons in traditional Parisian style have a limited shelf life. However, connoisseurs will hardly care when the small circular delicacies packed in elegant boxes are so tempting that they are best eaten immediately. The Macaroon variation most popular around the globe today was first developed in the 20th century when Pierre Desfontaines, owner of the Ladurée and cousin of the famous baker Louis Ernest Ladurée, first started filling halves of almond meringues with ganache. This recipe is still used in Maison Ladurée today. The fact that macaroons have developed into a worldwide cult pastry during the past few years is owed to Pierre Hermé, who refined and broadened the variety of Macaroon flavours – in addition to the tradi- tional varieties, the ‘Paganini of desserts’ composed new ones with, for example, salted butter ganache, vanilla from Madagascar, saffron and many more. All of these delicacies already make your mouth water at first glance. My absolute personal favourite among the Hermé Macaroon creations, however, is l’Ispahan: a dream Macaroon with raspberry-flavoured shells, a ganache with rose blossom flavour and a lychee in the middle. 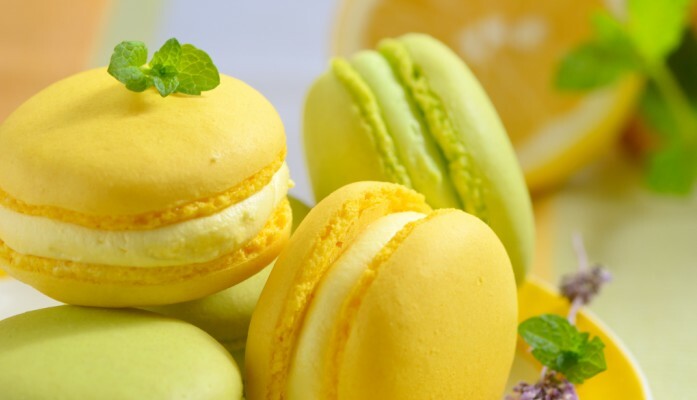 The macaroons are popular all over the world, but in France, the French have been celebrating their Jour de Macaronat Pierre Hermé’s initiative ever since 2005 – always on 20 March, the beginning of spring. 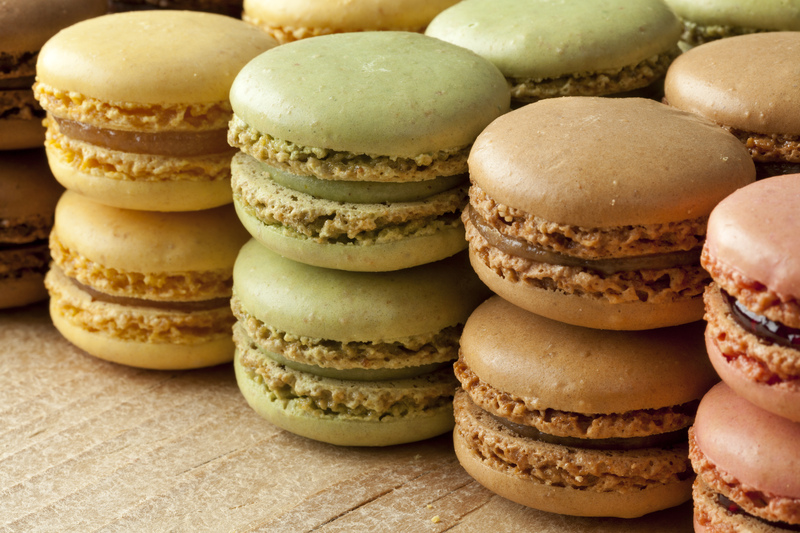 The first macaroons were plain cookies made of almond flour, sugar and protein. They were regarded as a speciality of several monasteries, above all the Visitationist order in Melun, after whom the almond biscuits were named Vistandines. Since the Benedictine nuns of the Holy Sacrament in Nancy were forbid- den to eat meat, the sisters were passionately devoted to making delicious pastries, including macaroons. After the Benedictine nuns Marguerite Gaillot and Marie-Elisabeth Morlot created a livelihood by decree with the pro- duction and sale of their macaroons in 1792,these quickly became known as the Les Sœurs Macarons even beyond the borders of Nancy. 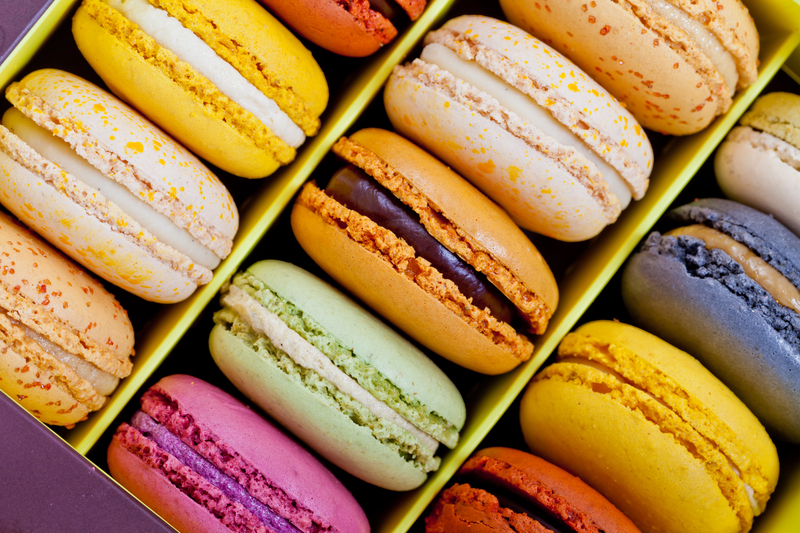 The French court also maintained the culinary tradition of the macaroons. For example, the pâtissier Adam from Saint-Jean-de-Luz is said to have served Macaroon as a dessert on the occasion of the wedding celebrations of Louis XIV. The habit of filling two macaroon halves, first with jam and then with a cream, initially started in the 18th century. This new variation also inspired the French queen at the time, Marie-Antoinette.